Do piano lessons make you smarter? If you took music lessons as a child, surely you remember practicing your scales. Whether you did it because Mom & Dad told you to, or because you genuinely enjoyed it (less likely), it's something you remember nonetheless. What you may not have known is your practicing actually made you smarter! There's no question that listening to music has been supported by scientific evidence to have a direct positive impact on brain function. Further studies have shown that children who commit to musical training can boost math skills, increase spatial intelligence, and even boost IQ. 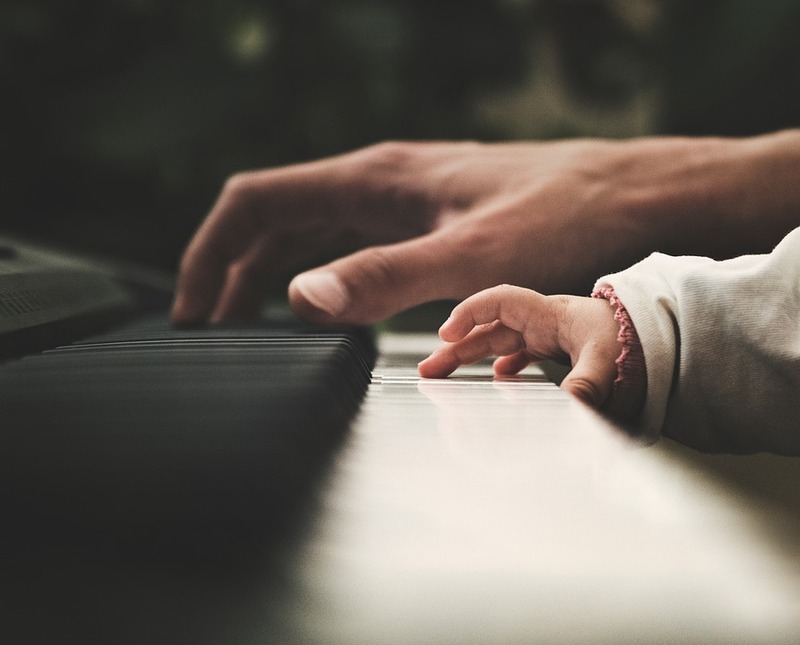 The benefits don't just stop at the brain: Playing piano develops motor skills and coordination as children learn how to use both hands simultaneously on the keys. Lessons -- and the practices in between -- can build a foundation of discipline and patience. We believe that every home needs a piano, so children can have access and be encouraged to develop these skills while cultivating a love of music. For available inventory and more information about professional piano instruction, get in touch!